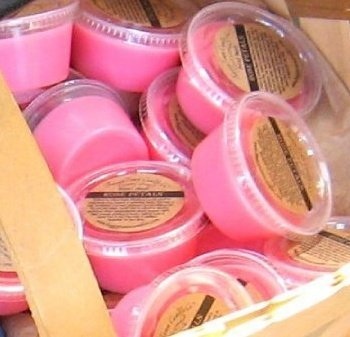 Soy wax candles by BuggyTown Candle Co. | Soy wax candles hand poured and richly scented by BuggyTown Candle Co. Made with a custom Soy wax blend to create a superior quality candle. 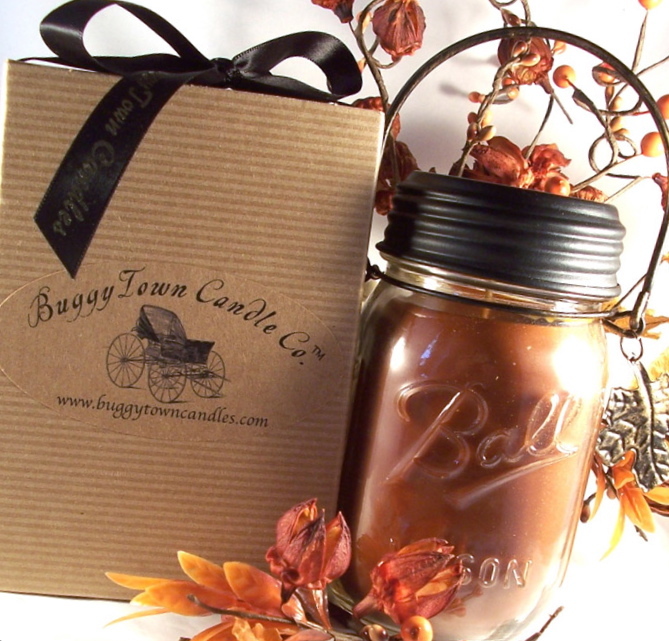 BuggyTown Candle Company uses our own custom Soy Wax blend and all natural wicks to create what we believe is one of the best candles on the market. From the moment you open our candles you will begin to enjoy the heavenly fragrance.. whether burning or just sitting in your room, our candles are sure to please. 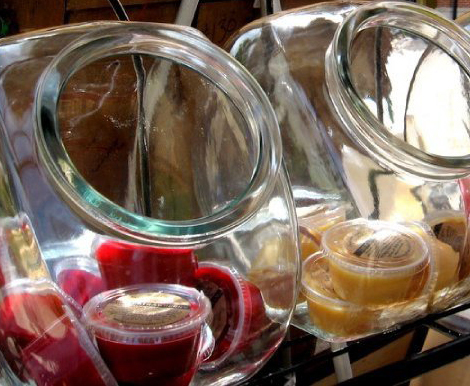 BuggyTown Candle also carries a full line of richly scented Mini Melts for use in all tart burners – including Yankee, Scentsy Tart Warmers and more! Discover the eay way to home fragrancing, with no wick or flame by investing in an electric tart burner. All content and text are Copyright© 2002 and beyond. All Rights Reserved. 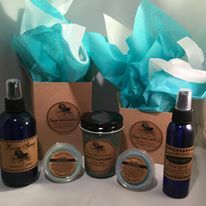 Reproduction of this Web Site in whole or part including pictures, graphic images & written material in any form without explicit written permission and consent by Buggytown Candle Company is strictly prohibited.